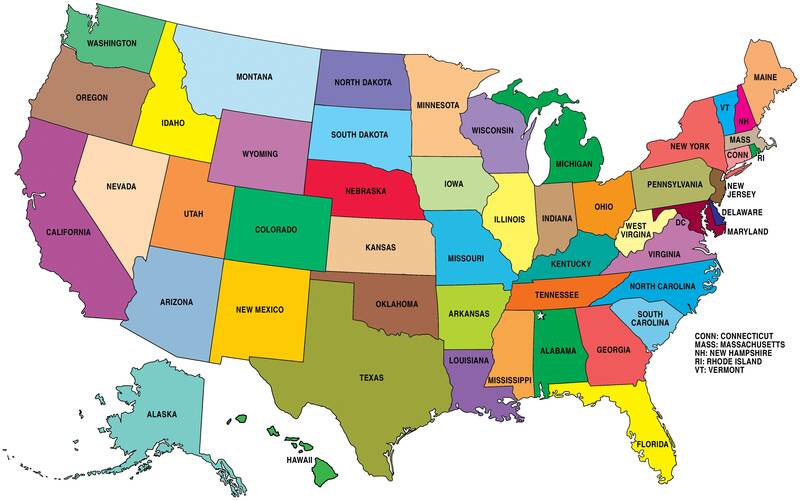 United States Catholic Radio Travel Guide! Traveling in the United States? Click the link above to find AM/FM Catholic Radio stations in the areas you will be travelling.